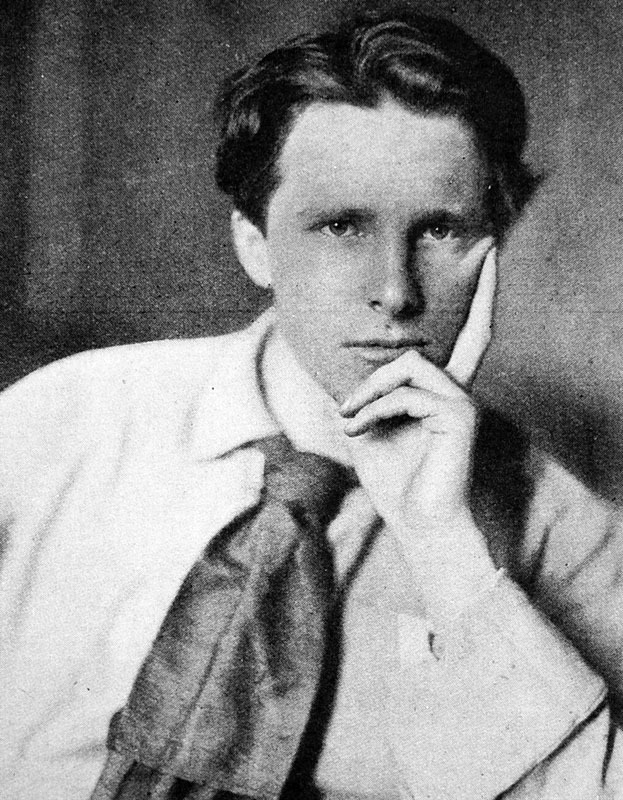 Rupert Brooke died on his way to Gallipoli. He was buried by his friends on the Greek island of Skyros: most of them also didn’t survive WW1. His grave is a silent, remote spot above the bay where the fleet anchored. Brooke and his friends were classical scholars, enthralled to be returning to the land of Troy: Achilles, the hero of the Iliad, went from Skyros to the Trojan war. Chris Hardy has travelled widely and now lives in London. His poems have been published in Stand, Tears in the Fence, The Dark Horse, The Interpreter’s House, The North, The Rialto, ink sweat and tears, the compass magazine and many other places. He is in LiTTLe MACHiNe (described by Carol Ann Duffy as ‘The most brilliant music and poetry band in the world’), performing their settings of well-known poems at literary events in the UK and abroad. His fourth collection, Sunshine at the end of the world, was published in August 2017 by Indigo Dreams. Roger McGough said about the book: ‘A guitarist as well as a poet Chris Hardy consistently hits the right note, never hits a false note’, and Peter Kennedy, in London Grip says, ’Chris writes vivid, expository poetry often heavy with portent and mystery. Each of these poems is a story as beautifully muscular and slippery as an eel’.